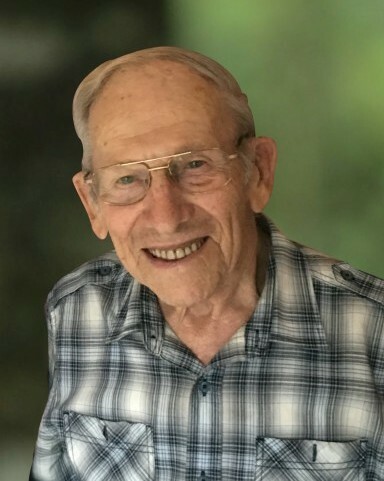 Hank Swankhuisen, 90, of Ripon went home to his Lord and Savior on Tues, Oct 30. Hank was a Master Mechanic for 25 years at Tradeway, Chevrolet. He moved on to become the bus mechanic at Ripon Christian Schools, a job he enjoyed and took pride in, until he retired in 1996. He enjoyed baking home-made bread and making dutch balletjes soup, to share with friends and family. He also enjoyed woodworking. Hank’s favorite moments were those spent with his kids and grandkids, telling stories and laughing together. Hank was preceded in death by his wife Ann and daughter Shirley. He is survived by his daughters Kristi, Sylvia, Stacy, and their families, including 11 grandchildren and 6 great grandchildren. 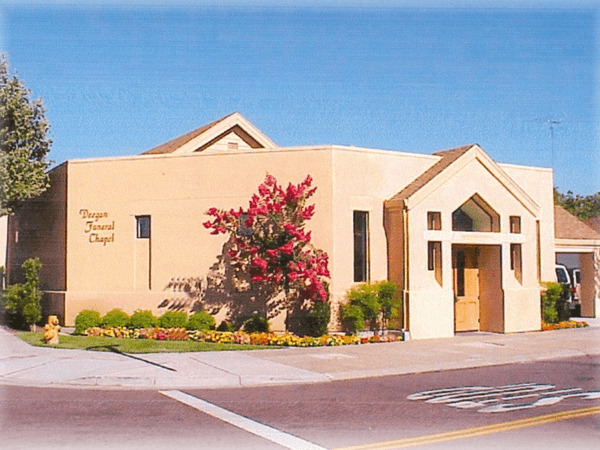 A Celebration of Life will be held on Fri, Nov 9, at 11:00am at Immanuel CRC, Ripon, following burial at the Ripon Cemetery at 10:00am. 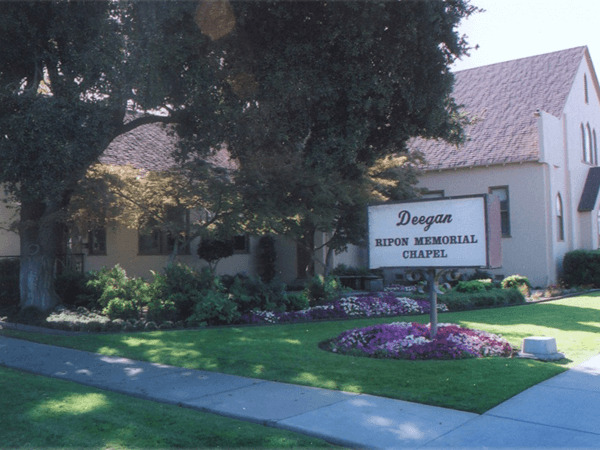 Remembrances may be made to World Renew DRS or the Alexander Cohen Hospice House in Hughson.